Settle in, it’s going to be a long post! 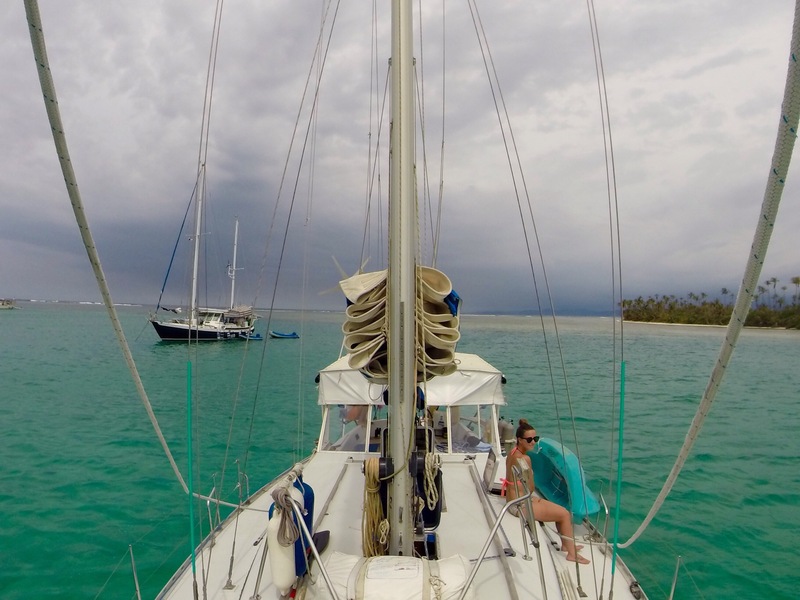 Sailing the San Blas islands in Panama is something I had dreamt of doing for years and something I had been extremely excited and nervous about for months before we set sail. 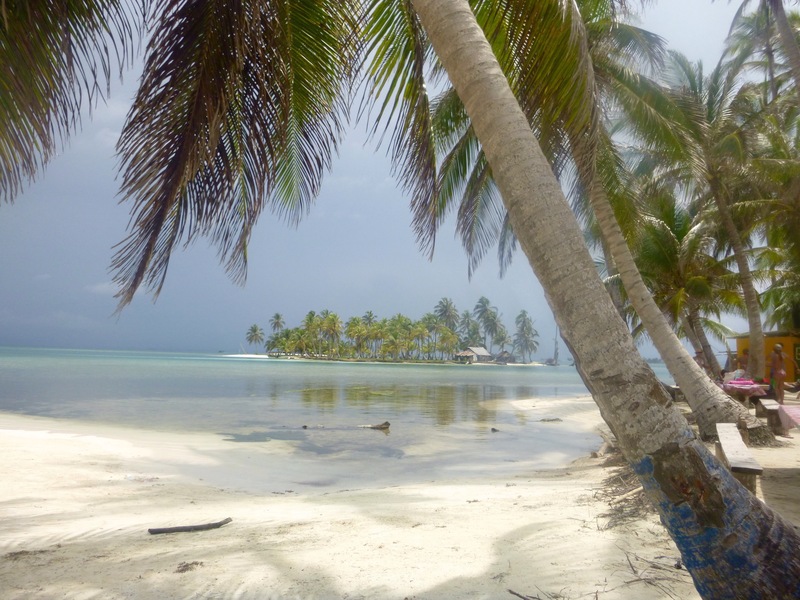 The San Blas islands consist of 365 different islands scattered along the Caribbean coast of Panama. 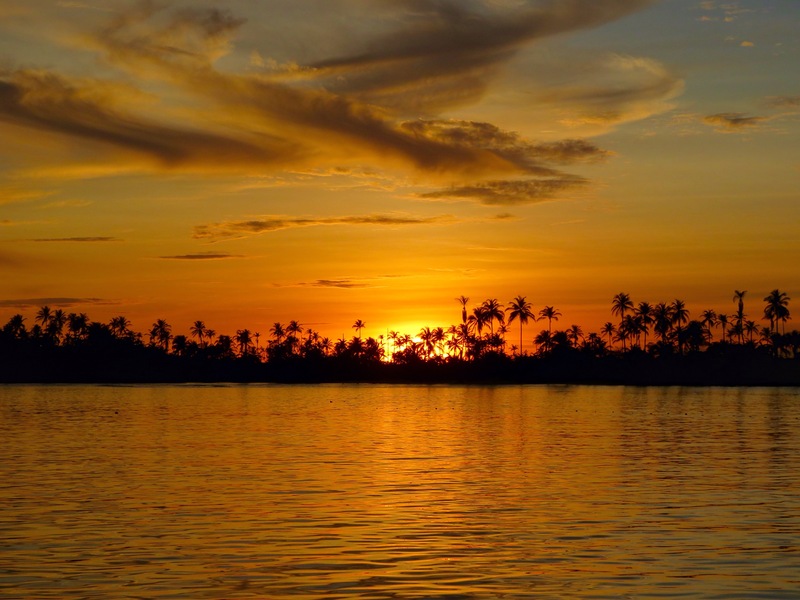 The islands belong to the Kuna Yala, the native people of that area. They are very kind people but they are very strict about their traditions. 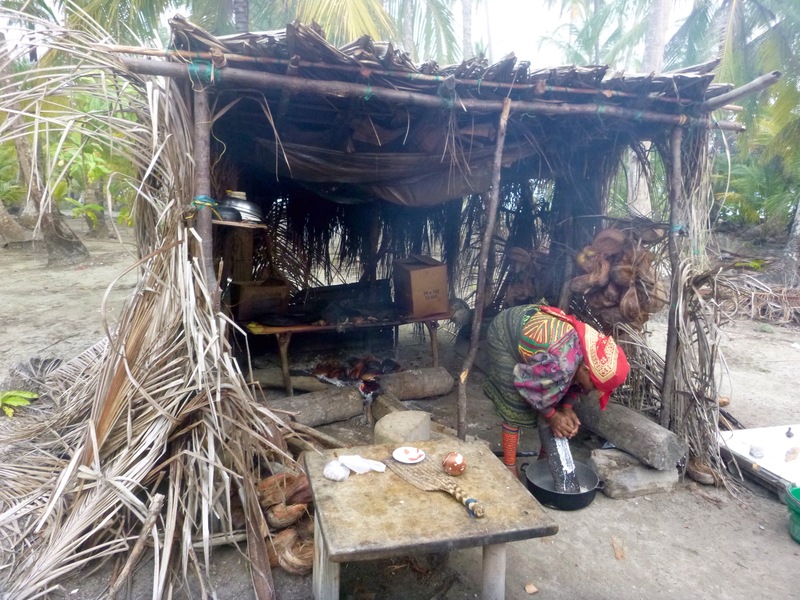 Many of the islands, approximately 49, are inhabited by the Kuna Yala, some by only two people, some by one person and some are still completely empty. 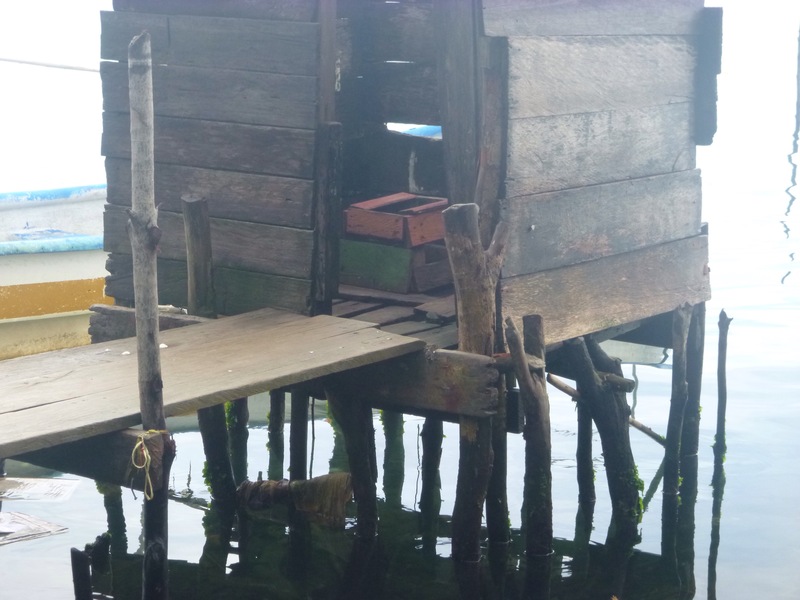 The islands that are inhabited, have extremely basic amenities with no running water or electricity. When it comes to sailing the San Blas islands, most people do it either to or from Cartagena, Colombia which generally involves 3 days in the San Blas and 2 days in the notoriously rough open ocean. Out of all the people I know who have done this crossing and the reviews and blogs I read about it, not one single person didn’t get seasick or had a good time on these two days. For someone like me who feels seasick on my paddleboard sometimes on the lake (I’m not even kidding) doing this crossing was just not an option. There was no way I was going to let Tom convince me. 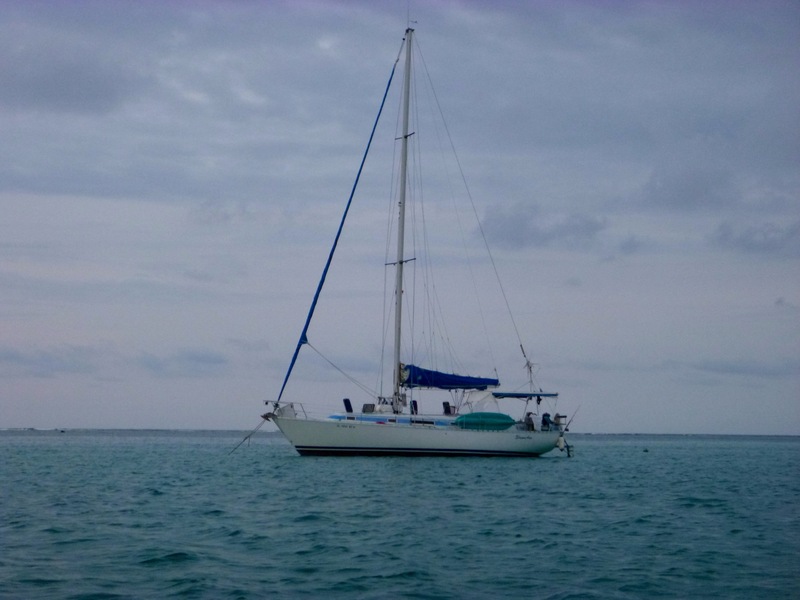 With fear of missing out on the San Blas completely, I spent hours researching how we could just sail the San Blas and not be in the open ocean. All the tours sounded kinda crappy and you had to spend most of your time on one island in super basic accommodation. My hopes were fading. As luck would have it, we met two awesome brothers from California at the beginning of our trip in Salento, Colombia who had just sailed on a private sailboat and they loved it. We got the captains email off them and began organizing it immediately. With a slight language barrier and many days between replies due to the captain being at sea, it was a little nerve racking trying to oranize it as we wanted it more than anything. We flew to Panama City from Medellin on a $50 flight with Viva Colombia. After two days of luxury at the Hilton Hotel in Panama City, we got picked up at 5am in a 4×4 and took the jungle roller coaster of a road to Carti, the port where our captain, Andre would be picking us up. The road was insane, super windy and full of steep hills (thank goodness for motion sickness pills!) 4 hours later and we arrived in the pouring rain to the ugly port of Carti. Tom and I don’t have a really good track record with luck when it comes to weather on our travels, such as it snowing in the driest desert in the world in Chile when we were there and now with the torrential rain as we were about to set sail to the San Blas. Our captain Andre, came to meet us and we got on the dingy in the pouring rain and motored out to the sail boat. We met his lovely wife Donna and had a quick tour of the boat. Below the deck, it was really rocking and I instantly started to feel seasick despite already taking a motion sickness tablet. I quickly ran back up to the deck. Andre and Donna were so nice to me and we’re doing everything they could to make me feel better. Andre said we would wait a little bit until I felt better before we set sail. Luckily we did because two minutes later a huge stormed rolled in over head. The winds picked up, the rain got even heavier, the thunder was the loudest I’ve ever heard and I swear the lighting was striking the sea around us. It was terrifying. I was ready to call it quits. I felt like crying and throwing a tantrum until someone got me off that damn boat! But I didn’t, and an hour later the storm cleared up, the sun came out and the sea looked like glass. Finally, luck was on our side. Our first stop was one of the main islands that the Kuna Yala live on which is at the entrance to the San blas. The island was filthy. 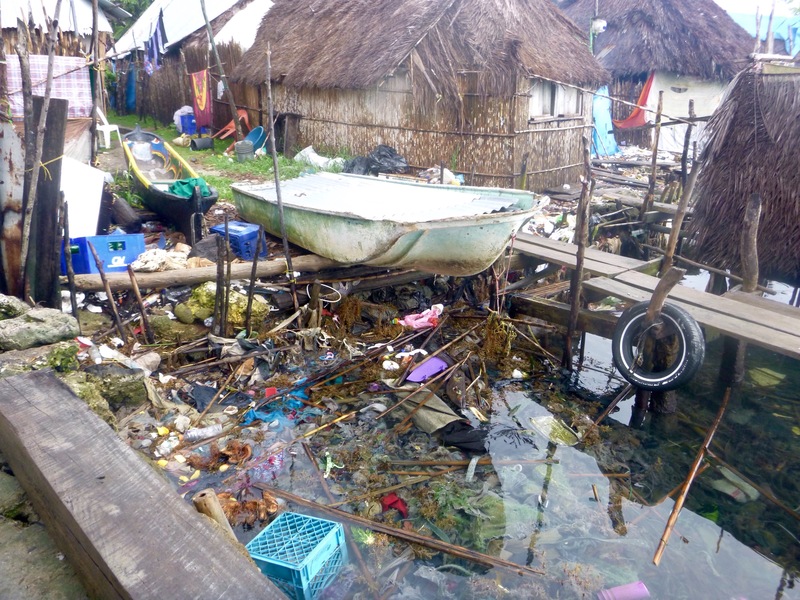 The water was polluted with so much trash, I couldn’t believe they would want to ruin their paradise like this. The toilets we literally just a little seat built over the ocean and all the huts people lived in only had muddy brown sand as the floor. There were children running around in their undies and women in traditional dress. Everyone was very friendly and saying hello to us in their native language. A lovely old man named John came and spoke to us and told us he had lived in the same house on this tiny island all his life. It was fascinating to see how they lived. After that, we set sail for around an hour until we reached a secluded island. This island was inhabited by a lovely couple who were kind enough to allow us on their island for the afternoon. I layed on the beach while Tom and Andre snorkeled. Just lying on the beach, I saw crabs, colourful fish and even a sting ray jump out of the water! We watched the beautiful sunset whilst Andre caught us some fresh lobster for dinner. It was paradise. That night we enjoyed good food, good company and peace and quiet. There was no one else around us at all. I woke up the next morning to calm waters and sunny skies. Tom and Andre went for another snorkel with their spear guns. 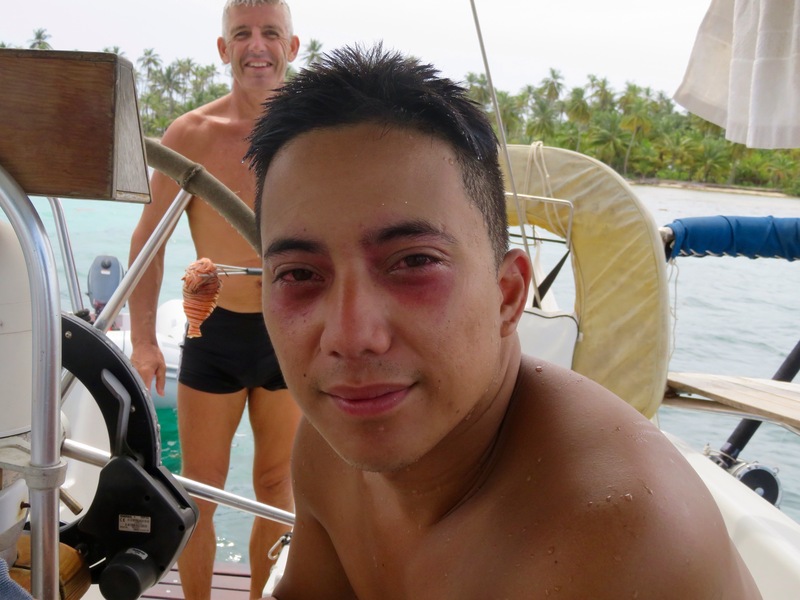 When Tom came back he told me he almost caught a Lion fish but his face hurt too much when he went deeper, as he took his mask off I realised he had given himself two black eyes! He hadn’t realised he had to equalize his mask. Ouch! So with a bag of ice on his eyes we set sail to our next destination. We put the anchor down and had some lunch. Andre wanted to take us on a massive snorkel after lunch, I was a little apprehensive at first as deep, open ocean freaks me out, but Tom and Andre managed to convince me in the end. Donna dropped us off near the reef in the dingy and off we went. I’m not a very strong swimmer so I was finding it really hard to swim against the current, the waves were quite big and I was swishing around on the surface of the water (is it possible to get seasick whilst swimming?!). Andre had told me not to take my head out of the water so I was really trying not to. “Enjoy the views Kylie, oh wow a fish, omg I hate this, no Kylie enjoy yourself, omg I feel sick, what if I throw up in my snorkel? ” was basically running through my head continuously until I gave in and put my head above the water. Big mistake! We were right at the edge of the reef with huge waves crashing, we were so far from the boat. I immediately panicked. Andre saw me panicking and said we would go back to the boat. It was much more easy and enjoyable on the way to the boat. We swam for around 1.5 hours with the current and calm waters. We saw lots of sting ray, fish and pretty coral and even a sucker shark. I’m so glad I went in the end! That afternoon, we went to one of the near by islands and had a walk around and spoke to some of the Kuna families living there. A lovely man invited us in to meet his mother who was smoking fish for dinner and grating coconuts in her traditional dress. It was fascinating to see. I felt so privlidged to be able to experience their culture first hand. After another sunset and delicious dinner of fresh caught red snapper we laid out on the front of the boat to enjoy the clear skies filled with thousands of stars. There was not a single bit of breeze around, the night was perfect. The next morning we were met with sunny skies again. We laid out on the front of the boat as we sailed for around two hours. We packed a picnic and headed to an island for lunch. Big storm clouds were starting to roll in. I was crossing my fingers that it would blow the other way. After lunch, Donna and Andre dropped us off at another island and we spent the afternoon relaxing there. No more snorkeling for Tom and his poor eyes! When the clouds came over head and the winds picked up, Donna and Andre came and got us and took us back to the boat before the storm hit. The swell was big and the boat was rocking. I was feeling so dizzy and seasick. I took another tablet and sat at the front of the boat and watched yet another amazing sunset. The storm blew over us and the winds died down. I felt so much better and luckily I did as this was the best dinner yet! 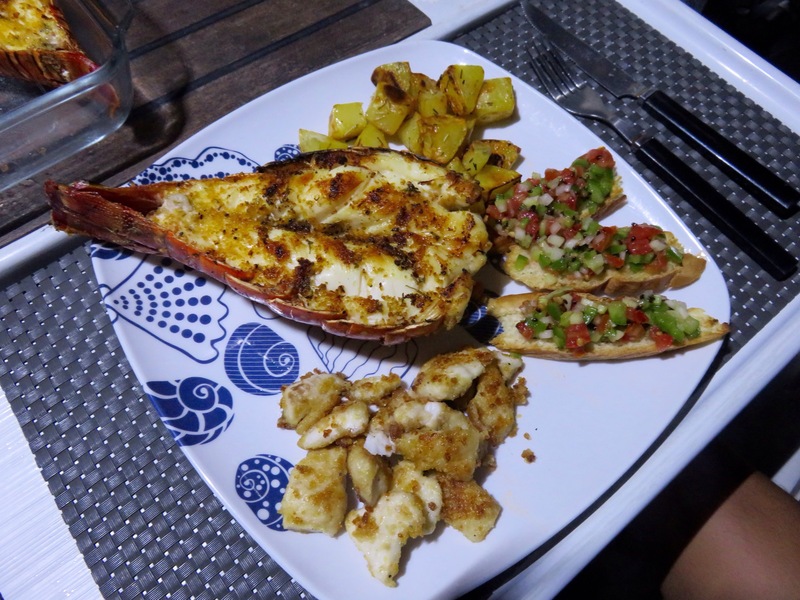 Huge lobster tails and lion fish for dinner finished off with Donnas special cocktail. Two motion sickness pills and a cocktail left me feeling well and truly ready for bed. The next morning we set sail early to arrive back in Carti by 9am for our roller coaster jungle ride back to Panama City. I was so sad for our trip to be over. It truly was a once in a lifetime experience. 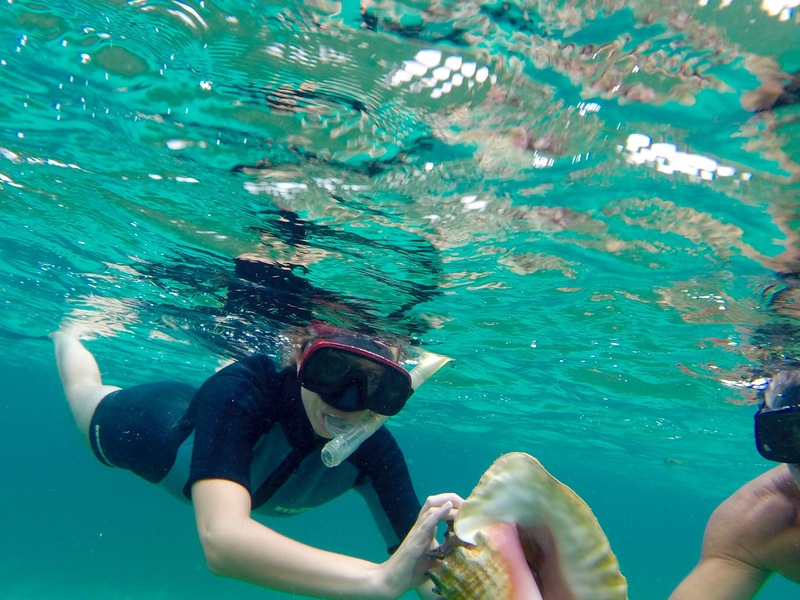 I had also overcome my seasickness, my fear of boats and snorkeling in the deep ocean, it was a great feeling. 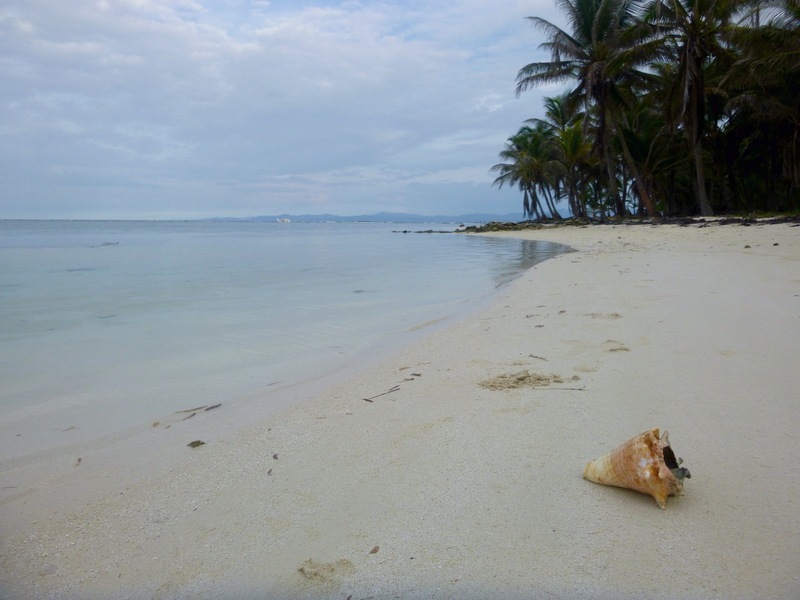 The San blas islands really are the definition of paradise and I can’t recommend them more. The crystal clear waters, the marine life and the hundreds of tiny islands scattered around the ocean is something truly magical to see. Being on a private sail boat wasn’t in our original budget but I’m so glad we splurged a little, we got to experience so much more and all on our own time. I wouldn’t want to do it any other way. I’m going to find it hard to top this trip! 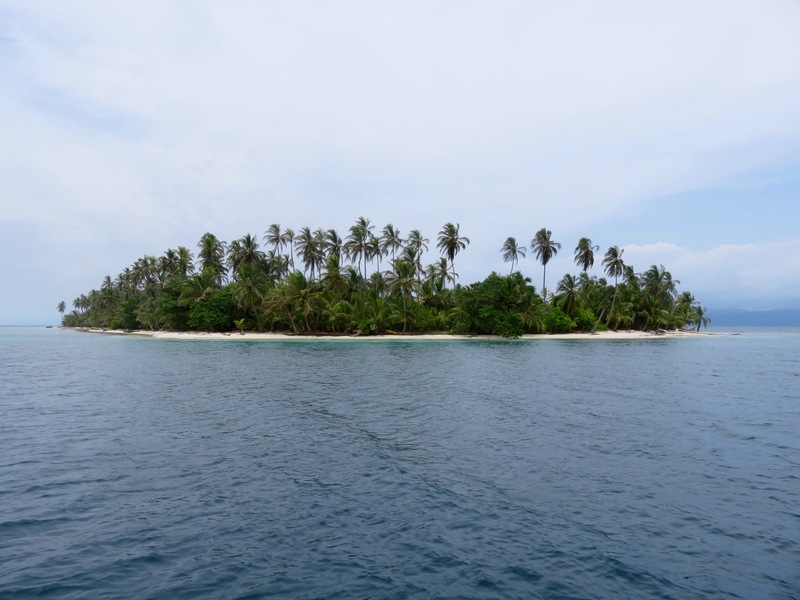 Thinking of doing a tour to the San Blas islands? Contact me for Andres email address.